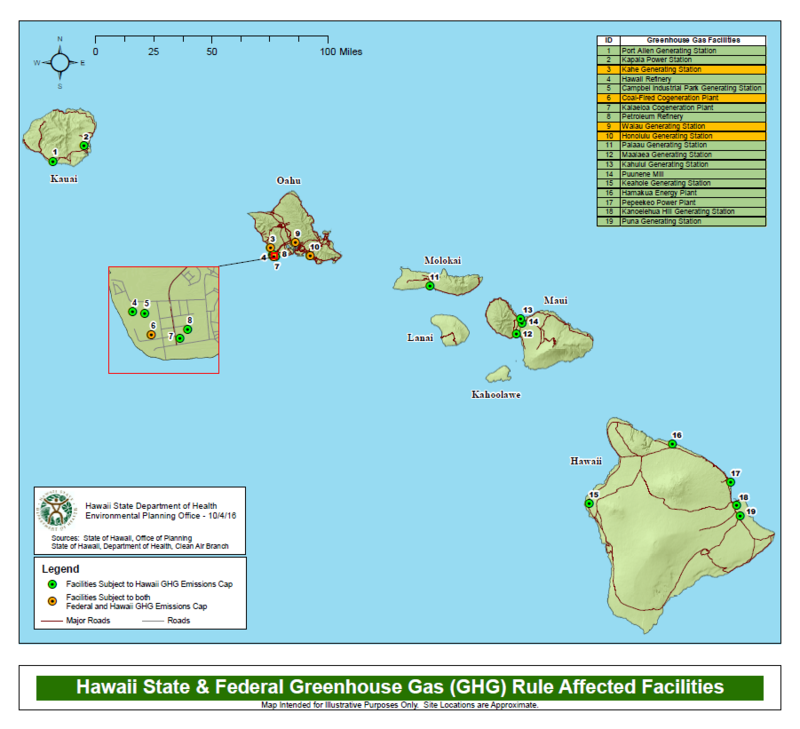 The Environmental Geographic Information System (EGIS) provides GIS services and support to a wide range of DOH programs and the public. 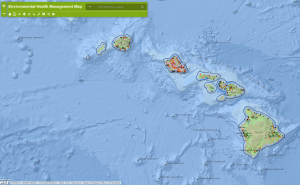 By linking spatial and database information, EGIS enables the visualization and analysis of environmental patterns, relationships, and trends. This dynamic system provides vital information and fresh perspectives on environmental issues. 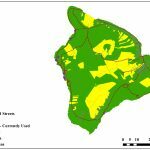 Currently, EGIS is working on gathering new datasets to provide additional, high-quality informational maps for the people of Hawaii. Click on the following Map Services to learn more. 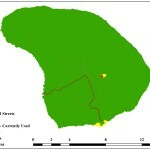 EGIS coordinates and provides much of the Department’s Environmental GIS. Environmental Health Management Web App. Click on the map above. 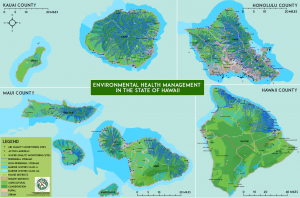 An Environmental Management Atlas of Hawaii (22″ x 17″ documents”) is now available. Click on the links below to open as .pdfs. 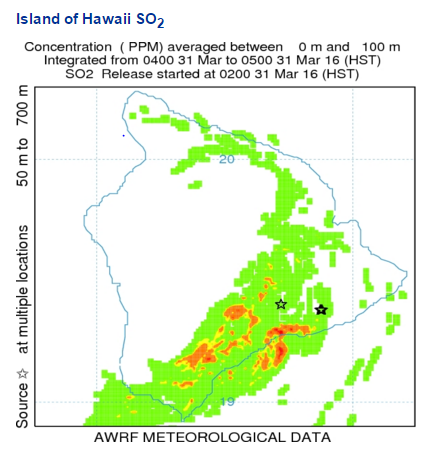 The Groundwater Contamination Viewer uses monitoring data for public drinking water wells, select non-potable wells, fresh water springs, and other testing data available to the DOH. 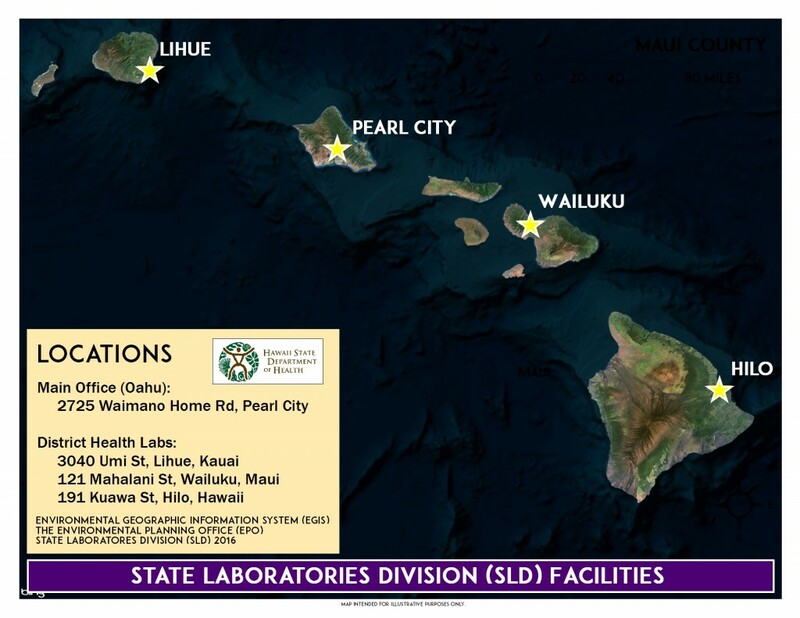 The system identifies organic and other chemical contaminants that have been detected and confirmed in drinking water wells, select non-potable wells, and fresh water springs throughout Hawaii. Underground Injection Wells are wells used for injecting water or other fluids into a groundwater aquifer. Department of Health Administrative Rules, Title 11, Chapter 23 provides conditions governing the location, construction, and operation of injection wells so that injected fluids do not migrate and pollute underground sources of drinking water. Section 4 of the Rules gives the criteria for classifying aquifers into those that are designated as underground sources of drinking water and those that are not. The boundary between non-drinking water aquifers and underground sources of drinking water is generally referred to as the “UIC Line”. 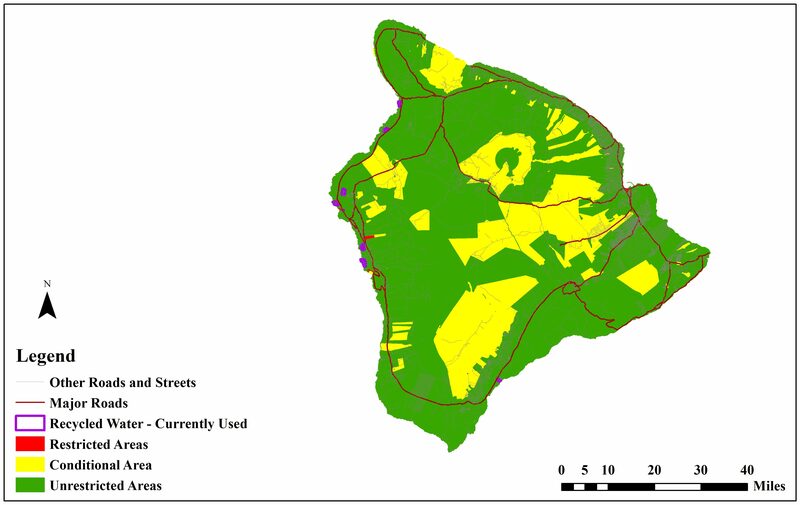 Restrictions on injection wells differ, depending on whether the area is inland (mauka) or seaward (makai) of the UIC line. 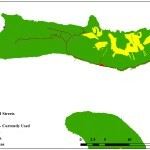 The UIC Maps show the areas inland and seaward of the UIC line on all major islands. These maps are meant for general informational purposes only. The Department holds the official UIC maps containing detailed information about the UIC Line. For more information, contact the Safe Drinking Water Branch’s UIC Program. Recycled water use maps designate areas where the use of recycled water is restricted, conditional, or unrestricted. Although most areas allow for unrestricted recycled water use, certain sensitive areas that may be potentially impacted by recycled water use are subject to notification and monitoring requirements. 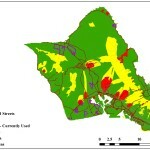 Click here http://health.hawaii.gov/wastewater/home/taxcredit/ for more information. Data will be provided by the SHWB soon. EHSD inspects businesses including food establishments. Use this portal to search and view food inspections performed by the Public Health Department in your area. These offices are attached directly to the Deputy Director. Learn more about hazardous pollutants at the Hazard Evaluation and Emergency Response (HEER) Office. Data will be provided by HEER soon. EGIS also coordinates with relevant state and federal partners. Although our primary focus has been to provide support to environmental health programs within the Department, EGIS personnel also work with other DOH programs. 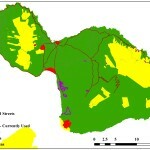 For more information please refer to the Hawaii Statewide GIS Program. 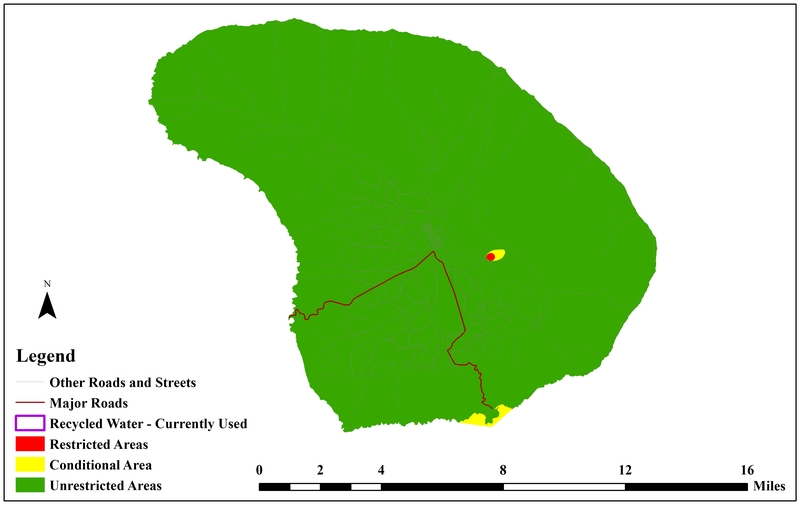 In order to better meet the Agency’s responsibilities related to the protection of public health and the environment, EPA has developed a new environmental justice (EJ) mapping and screening tool called EJSCREEN. 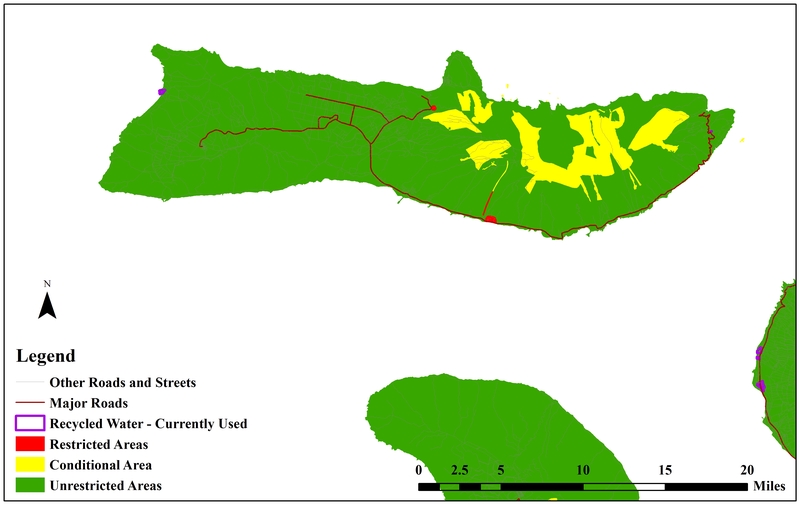 It is based on nationally consistent data and an approach that combines environmental and demographic indicators in maps and reports. 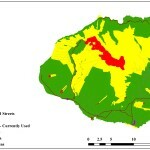 EPA CAMEO (Computer-Aided Management of Emergency Operations) is a system of software applications used to plan for and respond to chemical emergencies. 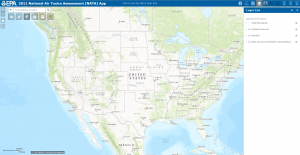 Developed by EPA and the National Oceanic and Atmospheric Administration to assist front-line chemical emergency planners and responders, CAMEO can access, store, and evaluate information critical for developing emergency plans. 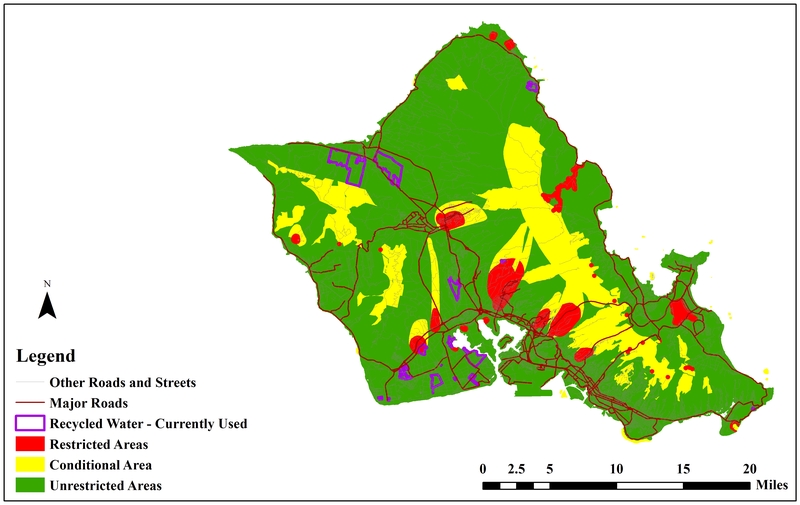 The City and County of Honolulu has developed one of the most comprehensive GIS data base for any municipality of its size. 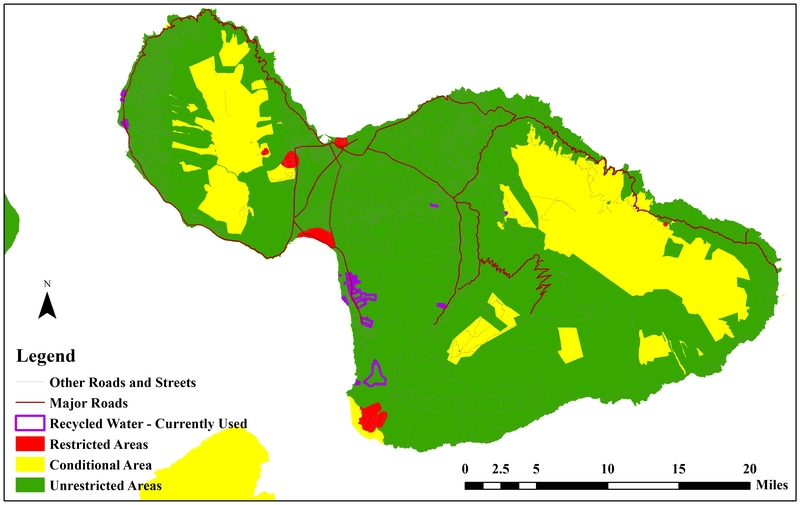 The Honolulu Land Information System (HoLIS) is an enterprise-wide system serving over 15 City Departments with land use, permit, tax, infrastructure, and environmental data. 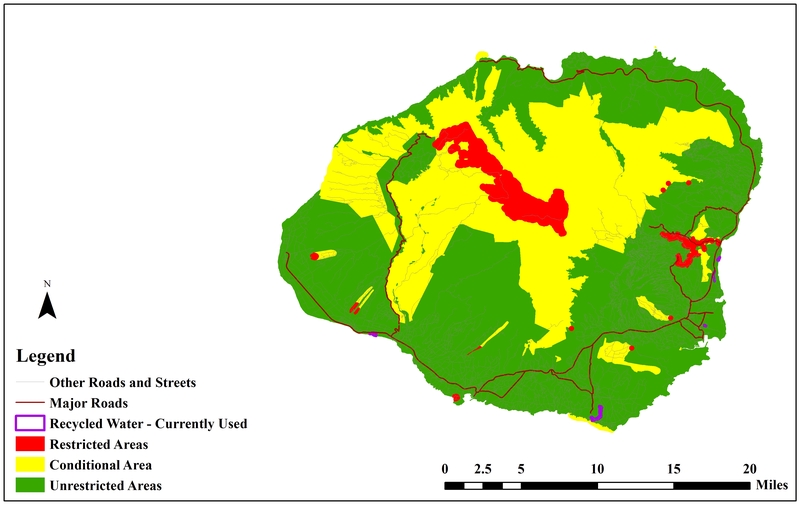 Geographically referenced information links existing City records to precise locations on the island of Oahu for spatial query and analysis.